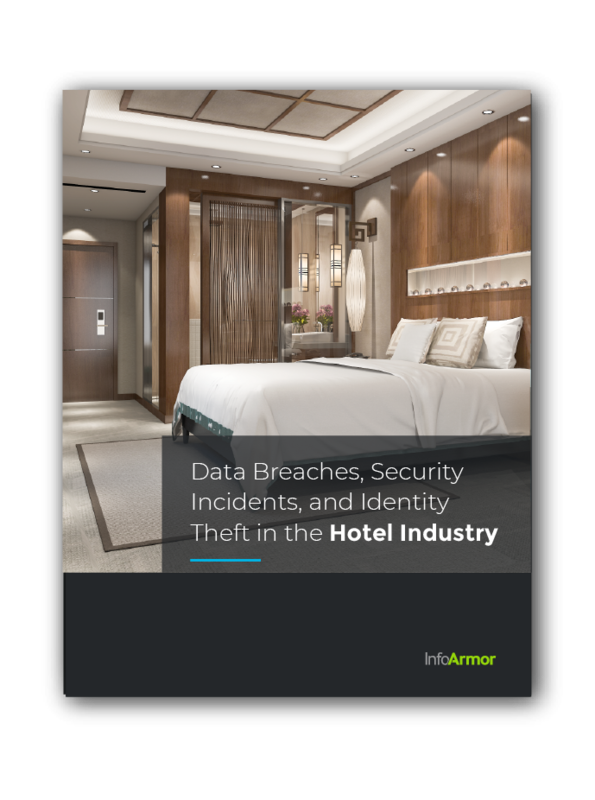 Discover how you can protect your clients in the hospitality industry — and make a profit in the process! Our complimentary one-sheet is designed specifically for brokers who have clients in the hospitality industry. This guide is loaded with critical information you need to know when discussing employee identity protection and the numerous threats employers face in today’s digital era. To get started, simply fill out the form on this page.